Maybe the lesser known of the five precious metals, palladium is more used in industry than as capital bullion, and jewelry. 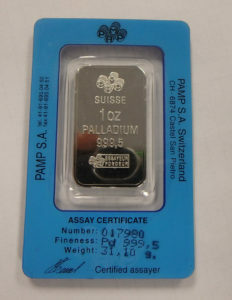 As I write this palladium is more expensive than platinum, thus, often it was used as a less expensive option to platinum. That being said, in terms of jewelry, very nice pieces are made from palladium. Palladium, symbol “PD”, is the 46th element on the periodic table. This precious metal is the least dense of the PGM group. 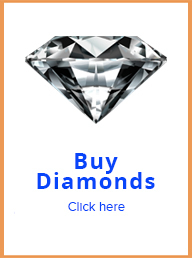 “PGM” stands for “Platinum Group Metals”. As you can see from this video, palladium is very close in look to platinum, but grayer, darker and maybe a little shinier. Palladium is mostly an industrial and medical applications precious metal. Dental yellow and white gold alloys most often contain a palladium component. That is because dental gold can’t have neither copper nor nickel. Those metals are toxic to the human body when implanted. In industry, palladium is more known for being used in catalytic converters. Its is also very important in electronics, lab-ware and scientific applications. 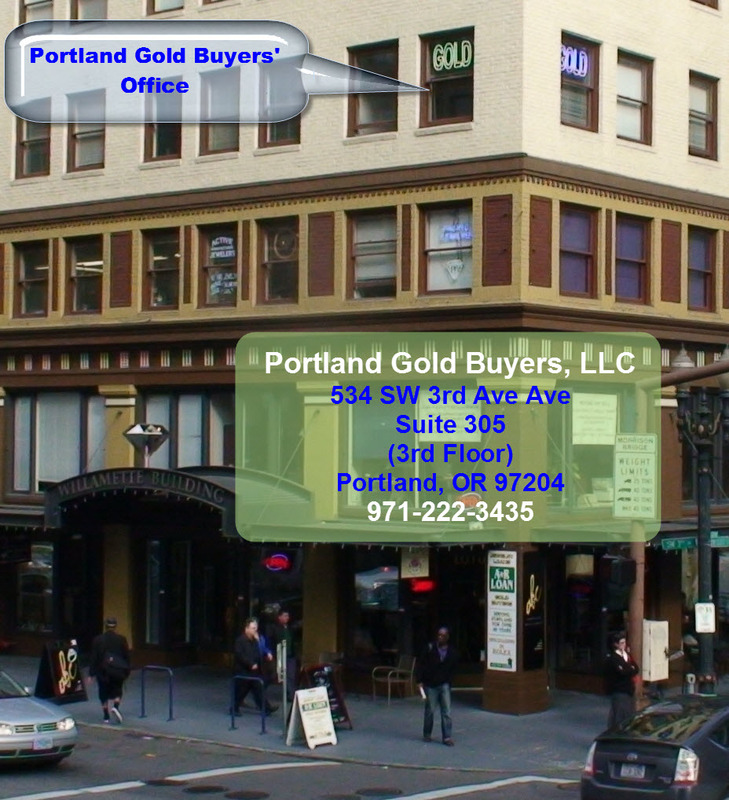 The image shown above is a typical palladium bar. 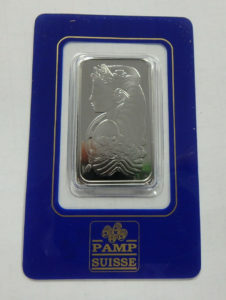 This particular one is manufactured by PAMP in Switzerland and protected inside a “Certicard”. The assay certificate is both imprinted into the bar surface at minting, plus it is also printed in the Certicard. 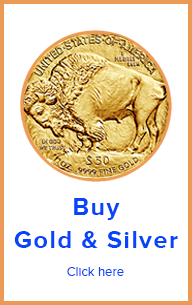 The Certicard protects the bullion and presents shows the assay certificate and fineness of the metal. 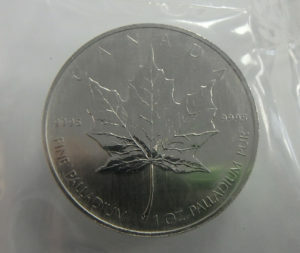 Below are also images of Canadian Maple Leaf palladium, shown in the protection wrap. 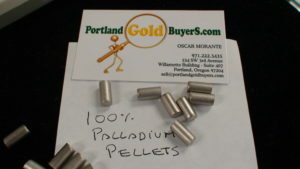 Also, bullion in the form of extruded pellet for industrial and scientific applications.